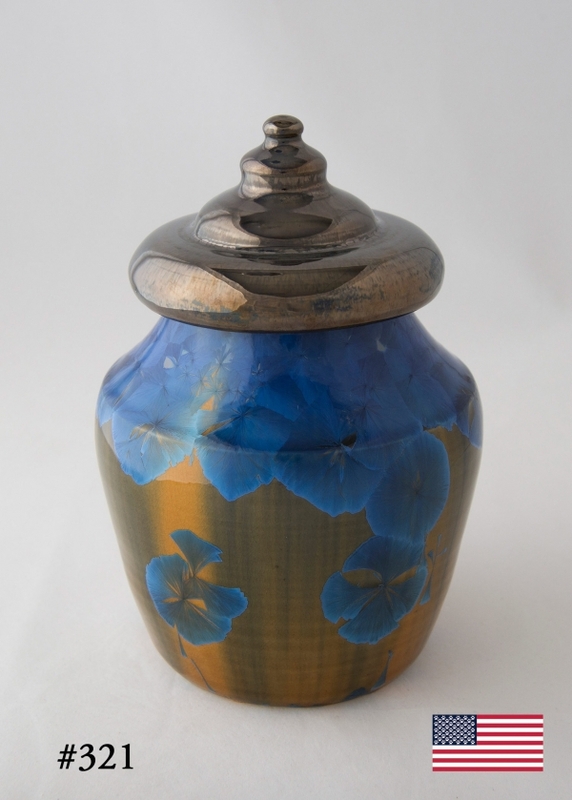 When you lose a beloved one, it is an incredibly emotional experience. 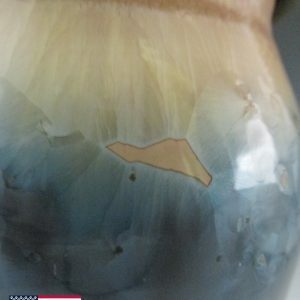 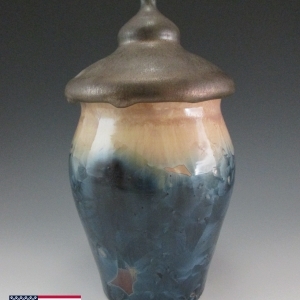 Crystalline Urn #321 Made in the USA makes it possible to honor your best friend with an urn as special, unique, and different as they. 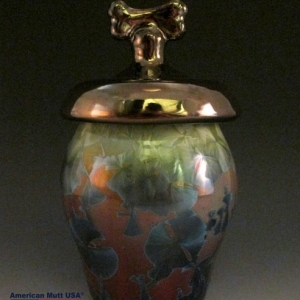 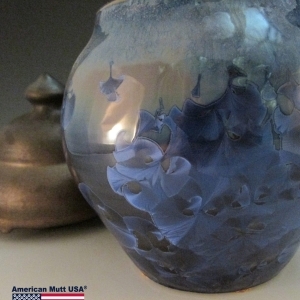 Crystalline Urn #321 Made in the USA are suitable for small to large domestic pets and for loved ones that are shared among a family. 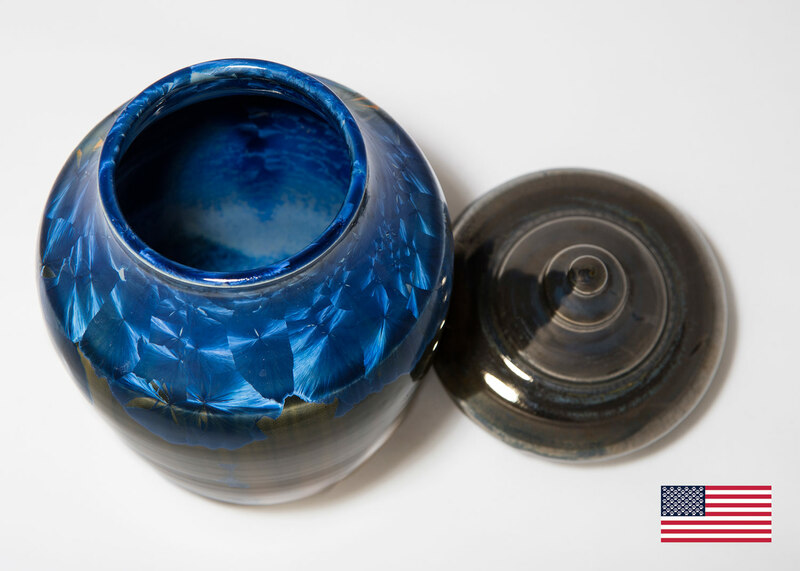 We do not offer large urns that look like urns, in fact, our urns do not resemble a traditional urn, we are a beautiful piece of art that will be the center of any room, keeping our loved ones among us.